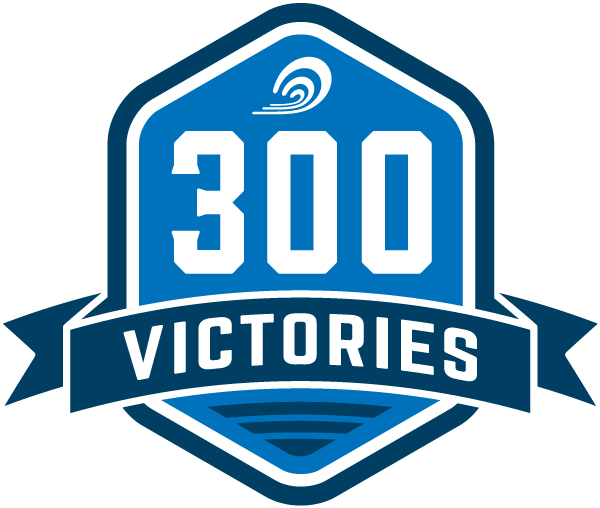 SAN CLEMENTE, CA--(Marketwired - January 14, 2015) - Today, the Surfrider Foundation celebrates achieving 300 coastal victories. Since it was founded more than 30 years ago, Surfrider has evolved into one of the largest non-profit organizations dedicated the protection and enjoyment of the world's ocean, waves and beaches. Now boasting a powerful network of passionate volunteers and activists in 85 chapters around the country, and a handful of international affiliates, the Foundation is bigger and stronger than ever. Beginning in 2006, Surfrider started counting its coastal victories; defining a victory as a decision made in favor of the coastal and ocean environment that results in a positive conservation outcome. 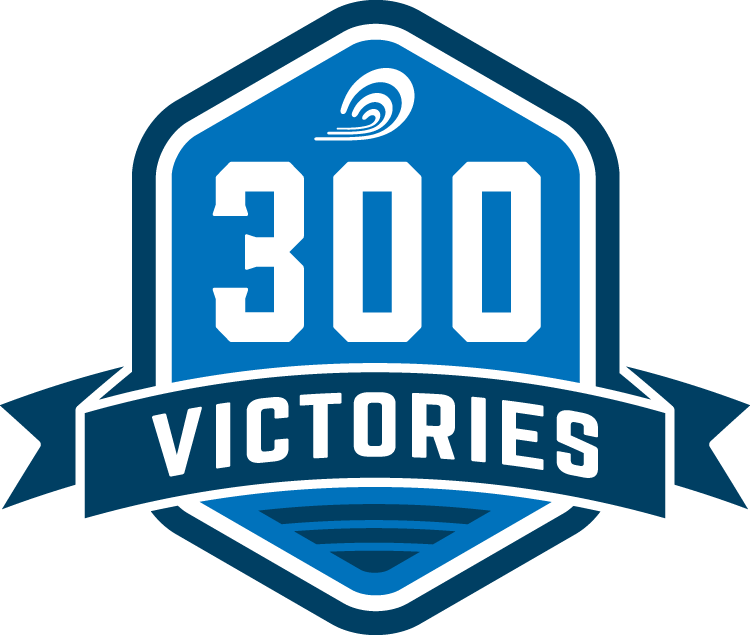 "Each coastal victory stands for increased protection of our ocean, waves and beaches," says Surfrider Foundation's Chief Executive Officer Dr. Chad Nelsen. "These victories are attributed to the hard work and long hours put in by our passionate and dedicated team of volunteer activists with the support of our staff." Surfrider victories are typically produced by campaigns, which begin in coastal communities where our activists witness firsthand the threats and issues affecting their special coastal place. Issues include pollution and water contamination, irresponsible coastal development, coastal erosion, loss of beach access and threats to healthy oceans. While Surfrider is currently involved in more than a hundred active campaigns at the local, state and national level, the size and impact of each varies and can endure for years. Private property owners, developers and even sea level rise are constantly challenging the right of beach access for the public. In September (2014), Surfrider won two huge legal battles against billionaire venture capitalist and co-founder of Sun Microsystems, Vinod Khosla. In a landmark litigation decision, the San Mateo Superior Court required Khosla to open the gates on his property to Martin's Beach until he obtains a coastal permit. Surfrider also championed state legislation to activate the State Lands Commission to negotiate with Vinod Khosla regarding a sustainable access solution to Martin's Beach. While the gates remain partially closed, and Khosla may challenge this issue for several years, Surfrider will not stop fighting. Surfrider also achieved an access victory at Rose Nulman Park in Rhode Island and is working on other brewing access campaigns in Ditch Plains in New York and Goose Rocks Beach in Maine. Surfrider is very focused on preserving the coasts by addressing marine pollution, especially that of single-use plastic, expanded polystyrene foam and cigarette butts. Plastic creates toxic pollution at just about every stage of its existence, from manufacture, to use, to disposal -- making it the most prevalent type of marine litter worldwide. In 2014, Surfrider chapters helped pass several single-use plastic bag bans, including the first statewide ban in California. With the ink barely dried on the California bag ban law, the plastic bag industry pledged to drag it onto the state ballot in 2016. Surfrider quickly became part of the CA vs. Big Plastic coalition, and is working to counter this industry effort. Chapters in Hawaii, Texas, Washington D.C., Massachusetts and Maine also achieved bag ban victories, while others are working vigorously on bans in Connecticut, North Carolina and Florida. Polystyrene comes in various forms, including what is most commonly referred to as Styrofoam (which is expanded polystyrene or EPS foam). EPS does not biodegrade, instead it breaks apart into smaller pieces, littering beaches and mistaken for food by animals and marine life. In 2014, the Washington D.C. Surfrider chapter helped ban expanded polystyrene foam in Washington D.C., while the Hawaii Oahu Surfrider Chapter is continuing work on passing Bill 40 to ban EPS foam food service containers on Oahu. Considering cigarette butts are the number one littered item in the world, Surfrider focuses on creating smoke-free beaches. Last year alone, chapters in Maui, Oregon and California led the charge to make our state parks, beaches and cities smoke-free or free of butts. Nelsen looks forward to an exciting new year of growth and opportunity: "Given the increasing seriousness of looming environmental issues such as climate change, offshore oil drilling and sea level rise, in 2015 we will remain focused tackling the many issues affecting our coasts from the local to national scale." For a complete list of Surfrider programs, campaigns and victories, please visit surfrider.org/campaigns. The Surfrider Foundation is a non-profit grassroots organization dedicated to the protection and enjoyment of the world's ocean, waves and beaches through a powerful activist network, including 85 chapters nationwide. Founded in 1984 by a handful of visionary surfers in Malibu, California, the Surfrider Foundation now maintains more than 250,000 supporters, activists and members worldwide. For more information, visit surfrider.org. For the latest news, happenings, photos and videos, follow @surfrider on Twitter, Facebook, Instagram and YouTube.